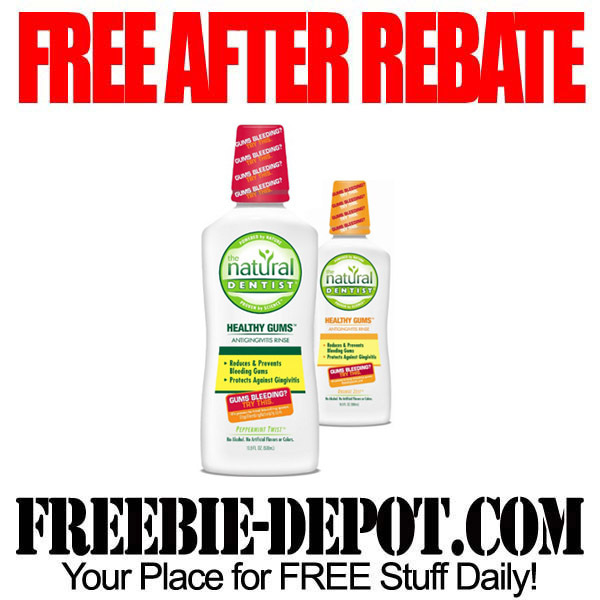 Here’s a great FREE After Rebate offer! 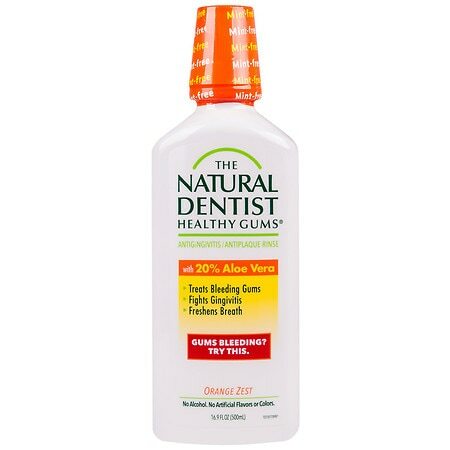 Get a bottle of The Natural Dentist Healthy Gums Antigingivitis Rinse (16.9 FL. OZ.) 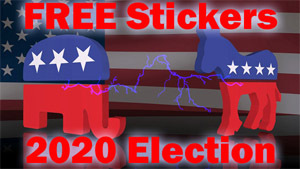 for FREE After Mail In Rebate! Up to $6! 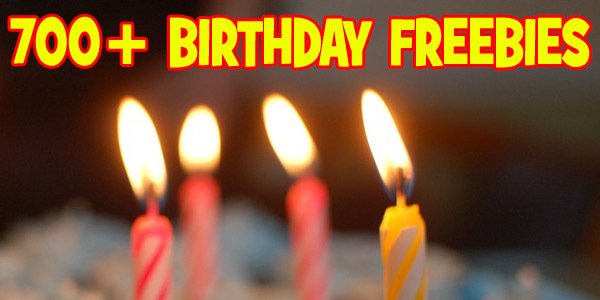 Offer is valid through 8/31/13. It comes in two delicious flavors: Peppermint Twist and Orange Zest . 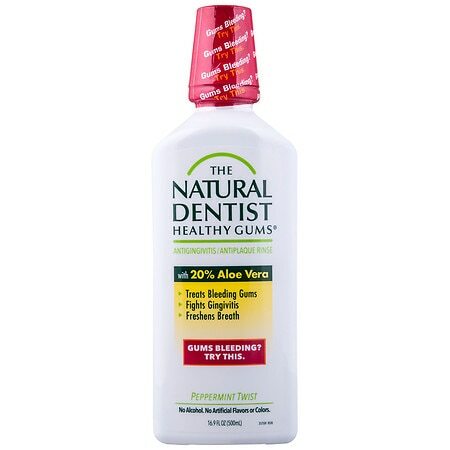 Available at Walgreens , Walmart and Amazon – although Walgreens is the only one that has it for $5.99. The others are more expensive. 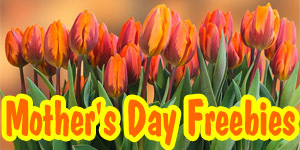 PLUS a Double Dip Tip ► turn this into a money making offer with this FREE coupon!